NGINX (pronounced engine-x) is a web server like Apache, except that it doesn't come with a lot of the resource usage that Apache does and hence performs a lot better for high traffic sites. It's specifically been developed with limited configuration options, so it's also a lot easier to setup compared to Apache. It's one of a bunch of web servers developed to fix the C10K problem. Web servers such as Apache rely on threads to handle requests, which can be slow. NGINX instead uses a much more scalable event-driven architecture. This uses small, more predictable amounts of memory under heavy load. As such, your website performs faster. 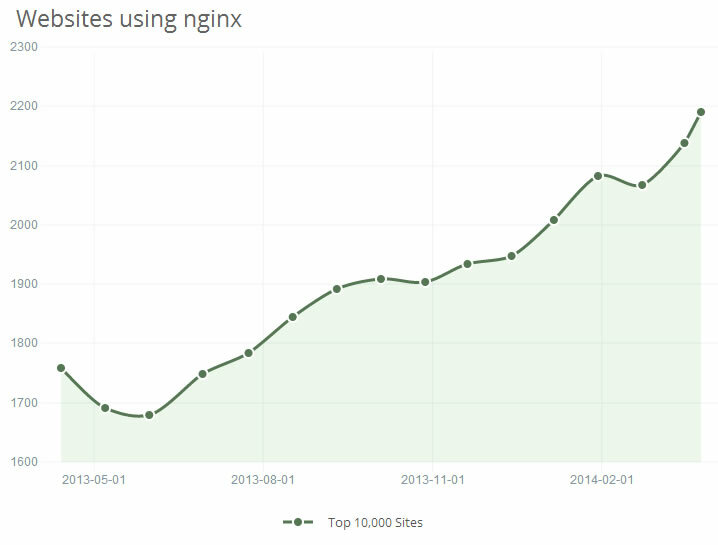 NGINX is now used by 20.0% of all websites on the internet (April 2014). Interestingly, it's currently used by over 37.2% of the top 1,000 websites on the internet (source). 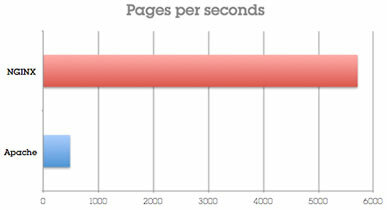 We've spent a lot of time testing YetiShare on different webservers and by far NGINX is the best performing. 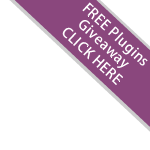 We fully support YetiShare on NGINX v1.1+ with YetiShare 3.5.1+. If you require any more information or a copy of the NGINX rewrite rules, feel free to contact us.